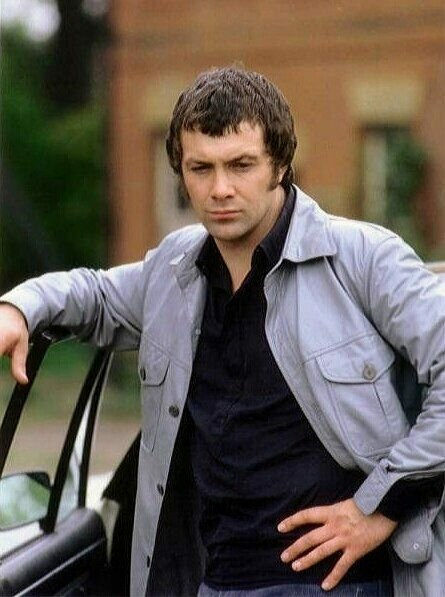 #434....."LEWIS COLLINS" - BODIE 3.7 . you'll never walk alone ! my pleasure, infact that is exactly what i am doing at the moment, breakfast and some Bodie, you can't get much better than that. oh me too...the black shirt looks very appealing i must say. A fantastic photo, I love this! And I love what he's wearing. Cheers! I know that feeling well...he's definitely looking good here especially wearing his black shirt...yum.